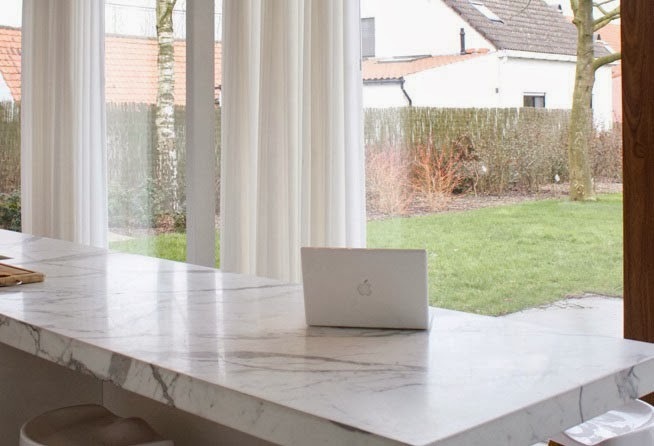 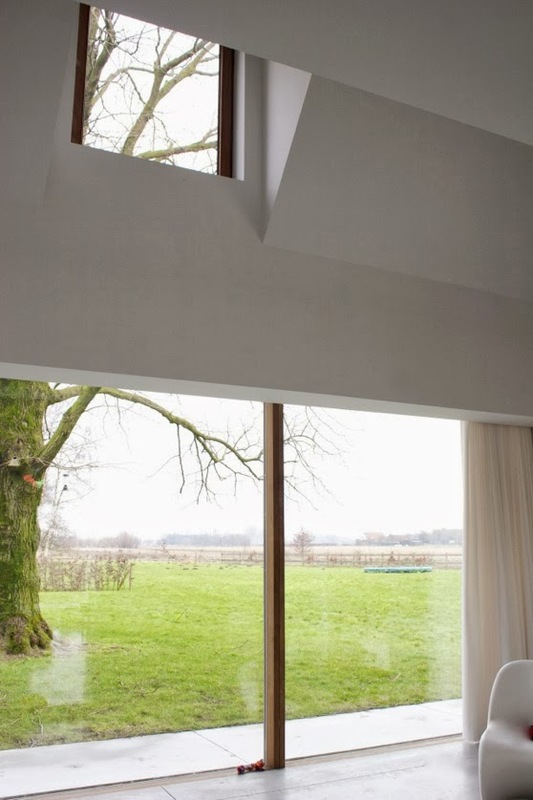 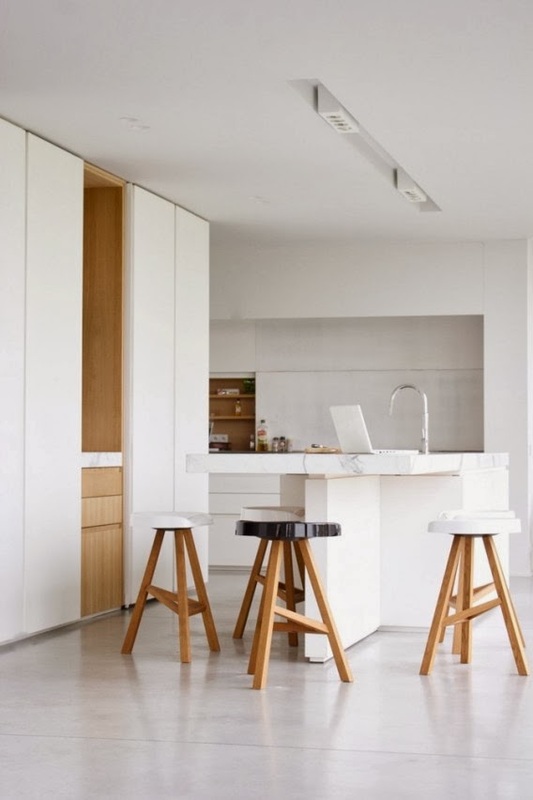 This family house, designed in 2011 by De Poorter Holdrinet Interior Architects is a bright open space filled with natural light that reflects in its white walls and concrete floor surfaces. 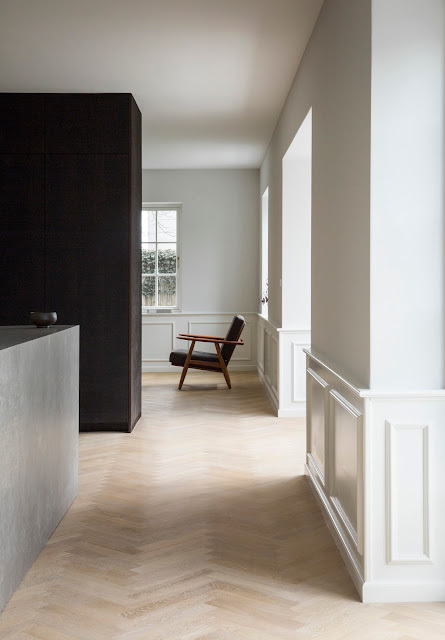 Photography reveals a materials’ palette that is minimal, with clean contemporary lines. 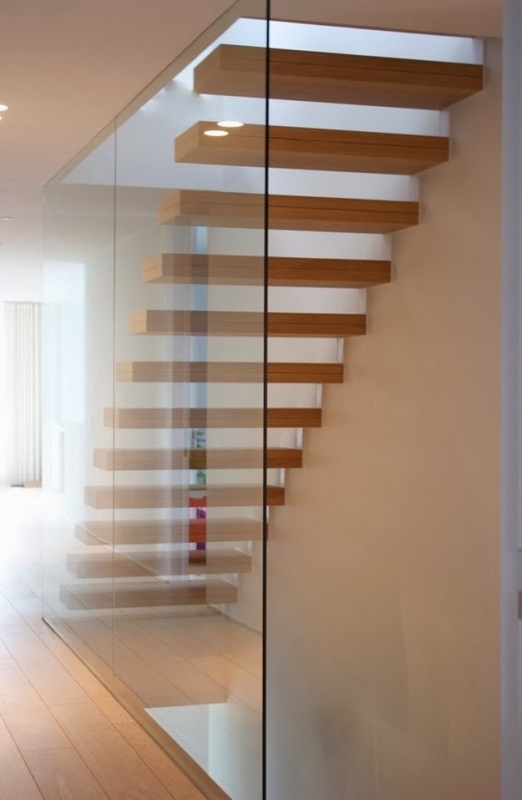 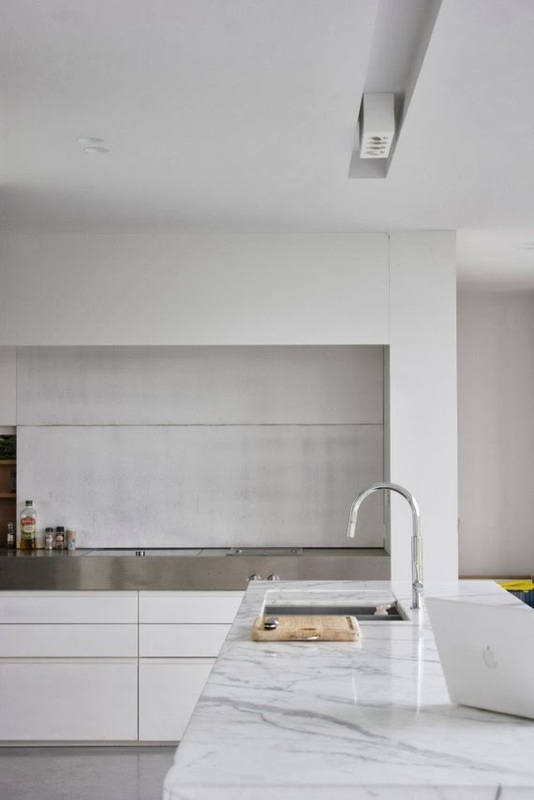 Beautiful detailing is all over, expressed in the extensive marble and stainless countertops, white lacquered kitchen cabinets and the minimalist wooden stair.